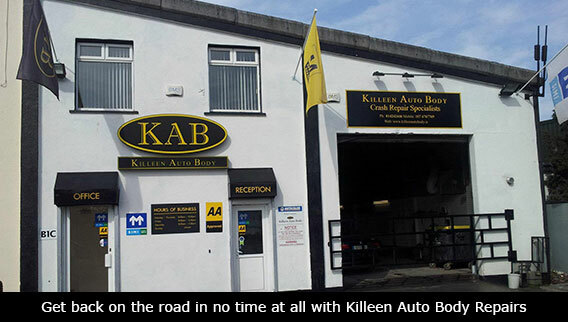 Killeen Auto Body is one of the top accident repair centers in South Dublin. We repair passenger vehicles by all leading manufacturers and we guarantee our customers a top quality service at a fair price. Our state-of-the-art computerised paint matching process means that every job is completed to the highest possible standards and fast turnaround will get you back on the road in no time!